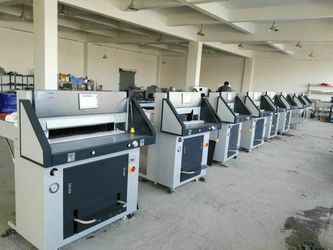 Guangzhou Debo Machinery Mfg Co.,Ltd is a professional manufacture and supplier of Post- Press Equipments such as paper cutting machine, glue binding machine, laminating machine, blue print machine and kinds of binding equipments. Which are exported to the US, South America, Nigeria, Egypt, India, Russia and other areas worldwide. 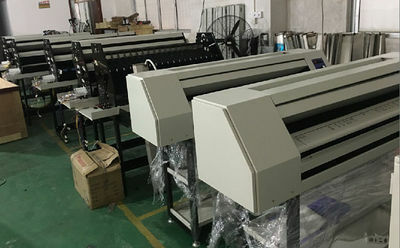 Debo Machinery located in Guangzhou, China mainly produce paper cutting machine, perfect glue binding machine, laminating machine, blueprint machine and kinds of post press equipment, we are a professional supplier of printing machines. 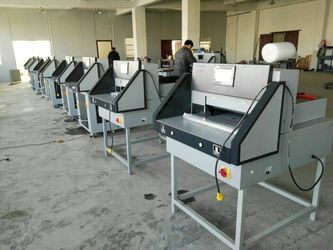 Our ISO 9001-certified factory covers 12,000 square meters and houses six production lines equipped with production equipment like pressing machines, CNC machines, coating machines and drilling equipment. Thus, we can deliver orders on time. 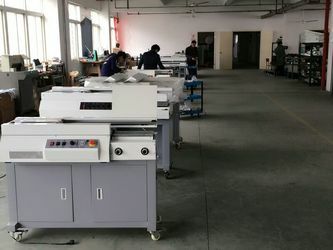 We have a total of 100 people in our workforce, Our R&D department is staffed with seven-year experienced 10 personnel. They are capable of developing one new product every month. New product development cycle is 60 days, while sample cycle takes 30 days. Meanwhile, our QC department has 15 persons with over three years of experience. 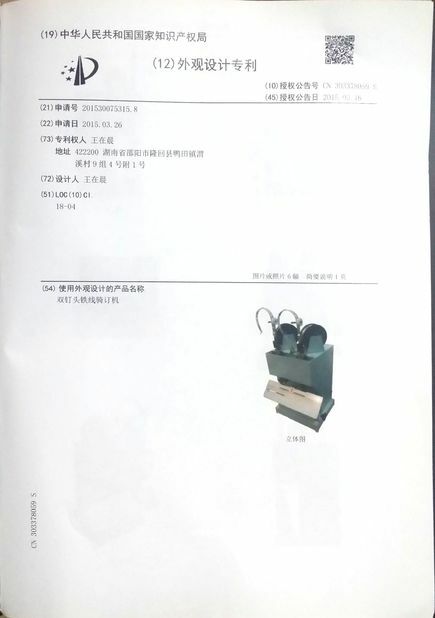 They conduct strict in-come, online and final inspections, making our products obtain CE certifications and globally recoganized. 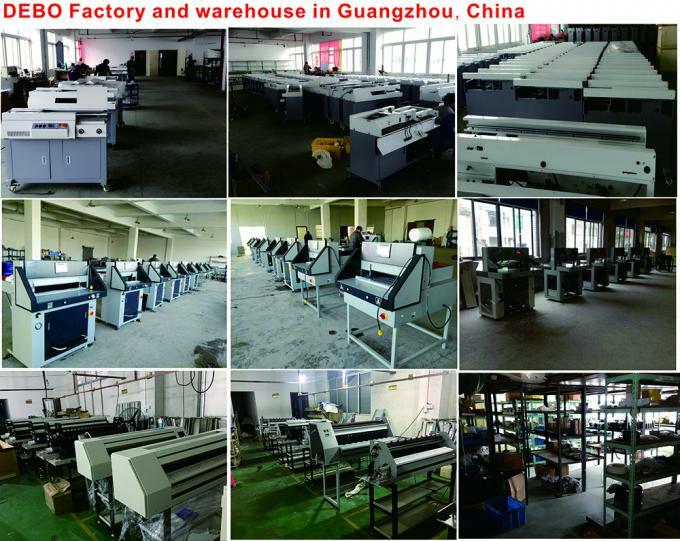 For more detailed information on our post press equipment, please do not hesitate to contact us! We welcome your inquiries, and look forward to working with you. 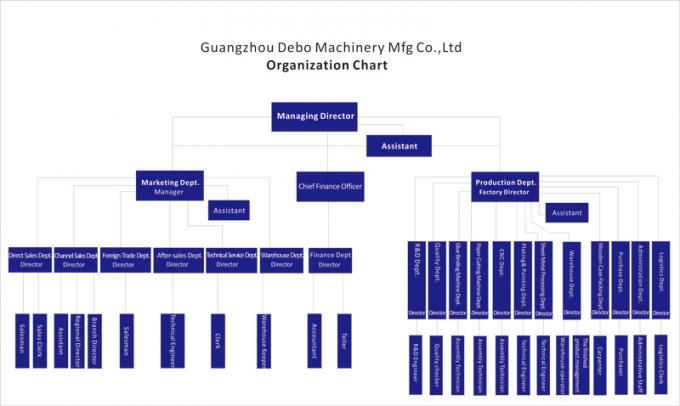 Guangzhou Debo Machinery Mfg Co.,Limited was established in year of 2001, we have more than ten years experience and focus on Paper cutting machine, Glue binding machine, Laminating machine, Blue print machine and binding equipments. Meanwhile, our QC department has 15 persons with over three years of experience. 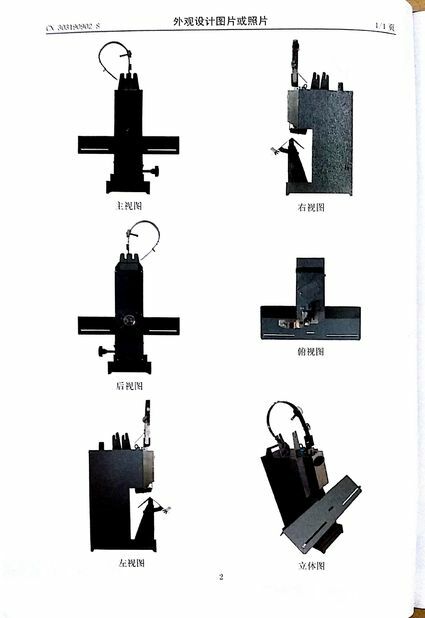 They conduct strict in-come, online and final inspections, making our products obtain CE certifications and globally recoganized.